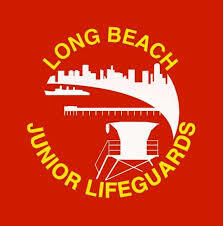 Premier Aquatics is proud to announce our newly developed Junior Lifeguard Prep Program! 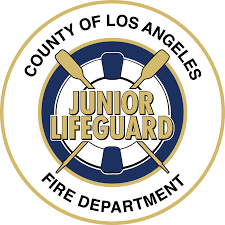 Registration for Junior Lifeguard programs across Southern California is quickly approaching, and Premier wants to help you be prepared for the rigorous training and challenging tryouts of the California Junior Lifeguard Programs. Learn the skills needed to succeed as a Junior Guard from our specially trained and highly experienced coaches. 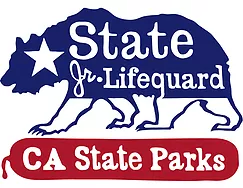 This specially designed course will focus on endurance training and technique enhancements to prepare any California Junior Lifeguard Candidates. Sample training will include dryland training, freestyle conditioning, stroke work, treading work, and fun games to boost stamina. 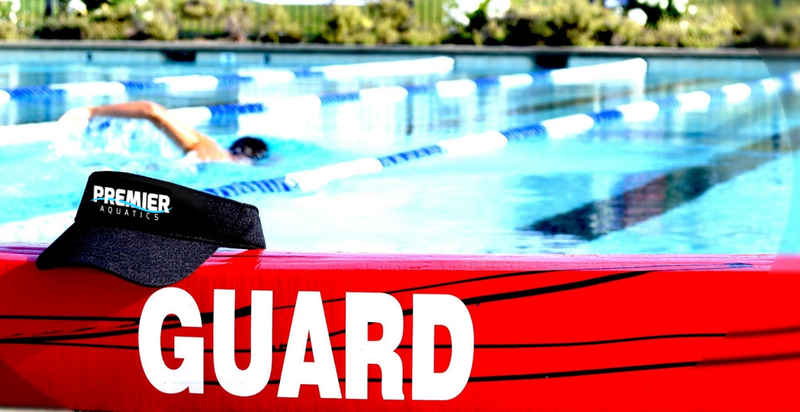 The Junior Lifeguard Program is intense, so let Premier help you be prepared to succeed. 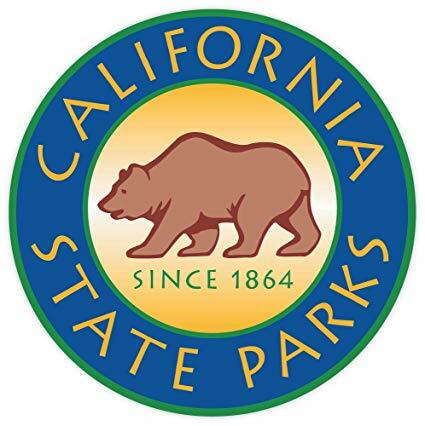 Swimmers must be 7 years and older to participate. Each class will meet from 6:00 pm to 6:40 pm Monday through Thursday of your registered session dates. 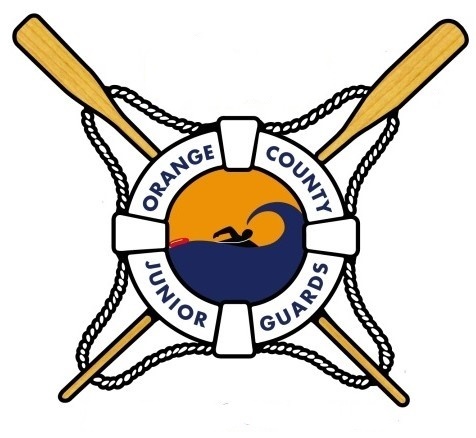 Click here for more information about tryout requirements for the California Junior Lifeguard Program! Dates: See below for 2019 session dates. *Session 5 will be prorated to account for Memorial Day. We also offer group swimming lessons.